âWinelands of Colorado: An intimate portrait of winemaking in a rugged land,â is due to be released June 1. Due out June 1, a new book exploring Colorado’s wineries seeks to change perceptions about the industry here. Colorado may be well known for its high altitude, many ski resorts, generally healthy lifestyles and numerous craft breweries, but the wealth of vineyards and wineries in the state has largely gone unrecognized. It’s a perception that Christina Holbrook, author of “Winelands of Colorado: An intimate portrait of winemaking in a rugged land,” hopes to change with her latest work, a project that began in the fall of 2015. 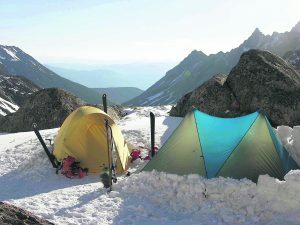 Holbrook is a freelance travel writer based in Breckenridge and a regular contributor on food, wine and outdoor adventures to local and national publications. 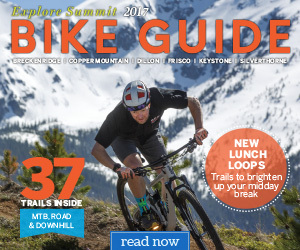 Her articles have appeared in the Summit Daily and Vail Daily newspapers. 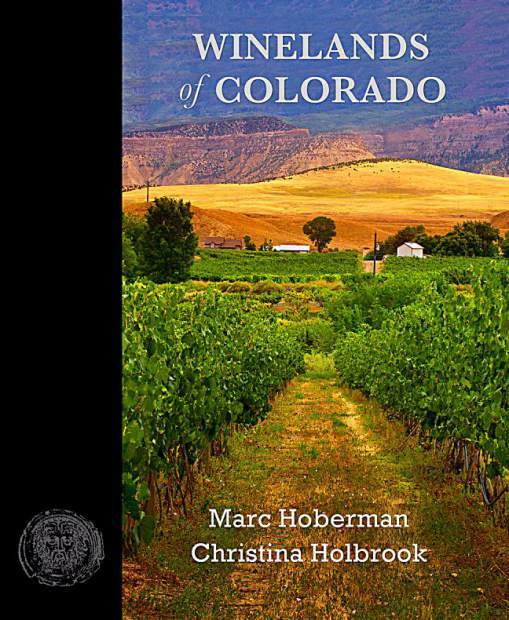 In addition to Holbrook’s writing, the 216-page, full-color book on Colorado’s wineries features the images of travel photographer Marc Hoberman, who has produced numerous best sellers, including the coffee-table books “London!,” “South Africa’s Winelands” and “Napa Valley.” Also, Gov. John Hickenlooper wrote one of two forwards that appear in the book, and the beer-brewer-turned-politician used it to praise the state’s winemakers. “Above all, here are the stories of Colorado’s winemakers, an inside look at the passion and dedication that drive them to create wine in this rugged, remarkable land,” he wrote. When discussions about the book on Colorado wineries first began, Holbrook said, she thought it might be too much to try to cover all of the state’s vineyards between two covers — front and back — but the more she looked at it, the more she knew statewide was the only way to go. 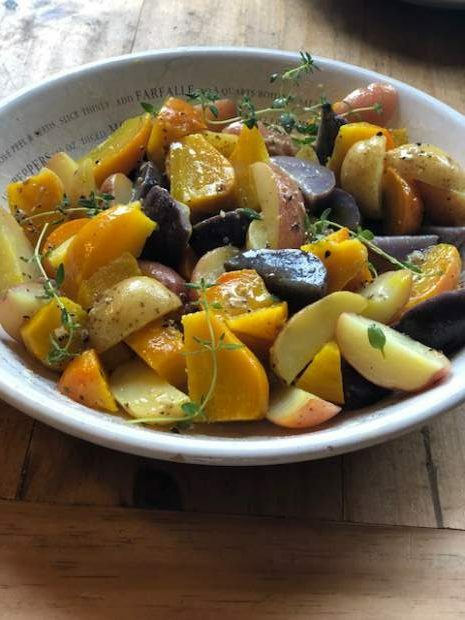 Starting in Cortez, near the Four Corners region, the book takes readers on a photographic tour with informational tidbits from the primary wine-producing regions. It was through these wineries, Holbrook continued, that she found stories of the people whose livelihoods depend on Colorado-grown grapes. In Cortez, Holbrook met winemaker Joe Buckel of Sutcliffe Vineyards, one of several young winemakers who traded a career making wine in California for the challenge of creating it here in the high desert. Continuing the tour, the book goes into the heart of Colorado’s wine country, which has to be the Grand Valley, Holbrook said, adding that it’s where there the oldest and largest wineries in Colorado are located. Then they dive east, into the urban wine scene in and around Denver. 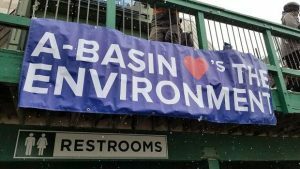 A launch party is set for the weekend of June 16-17 in Palisade. On July 1, Holbrook is planning a wine-tasting and book-signing event at the Next Page Books and Nosh in Frisco.